I know we have all played in baseball, football, and basketball leagues that have just drove us up a wall at times. The dead beat owner, the churner, the flake, the cry baby, the blamer, the entitler, the my kids/wife made me not set my line up guy, and my personal favorite, the it was better in my other league guy. The joys of playing fantasy sports just wrapped up in one long sentence. Good news for any of you reading this article is that we have a community where we have cured a lot of those annoying situations I just listed. I will say the “entitler” is a tough one to stomach to be sure. May take years of therapy to get over it. With that being said I will list for you below what I look for before joining a fantasy baseball league or any other fantasy sports league for that matter. This is a tricky topic to tackle across the board and you will very rarely not lose a guy or two based on unfortunate circumstance. However, there are ways to mitigate its impact by using a differing scheduling strategy as well as creating weekly incentives in your money leagues and a consolation bracket payout helps too. Particularly for those unfortunate souls who just get pounded with injuries to start the season. Why not give them incentive to continue to compete? Why penalize the rest of the league? If one team loses interest early it effects everyone else in the league. These are issues we have solved at Major League Fantasy Sports. This is a very key element to any great fantasy sports league. How is this created? This could be a long answer, but I will give you the process we take. We contact everyone personally who wants to join a league and do a short interview to figure out a couple of things. We want to know how experienced are you, can you afford to play, and how passionate you are. This is a process I have used for 11 years and it works very well. For example, this year we have 7 openings in all 4 leagues we run for 2019. There is a total of 64 owners in these leagues and we need to replace less than 11% of the owners. That is a great turnover number. One item that really holds together a good league is the community that surrounds it. Having a direct line of communication with each league owner is key. So everyone will have each others phone numbers and email addresses. The other major component is all of the writing our community puts out on rankings, opinions, and projections for the year to help acclimate you to the concepts as well as help you in other leagues you may be playing in. We also do live radio shows in which we will have a great group of people talking fantasy baseball including our league mates, baseball coaches, and industry guests. This is an absolutely vital item to have built into your league. This is something that can be baked into the cake so to speak. Our keeper leagues you can keep up to 4 players, but you don’t have to keep any at all. While preparing for the draft you can trade for draft picks to totally rebuild, trade for keeper quality players, or just sit still and wait for the draft. All approaches can be successful. I will talk about structure next which will let you know how we monitor these options we have. This is a very important topic to say the very least. What I mean by structure is: Do you have a set of protocols in place that is concise, effective, and understandable? We have safe guards that are simple and easy to understand, and most of all tried, tested, and work. For example: We have a set number of players that can be moved in a deal, a set number of draft picks, a set number of waiver moves you can make a week, a set number of trades you can make in a season, only commissioner trade rulings, and a professional style arbitration committee that can over rule the commissioner if the two parties disagree with a veto. The committee will consist of literally a professional arbiter who actually plays in our leagues and two other long time committed members of the league to make a decision. In 6 years of using this system we have had only 4 trades go to arbitration. Two were upheld as vetoes and two were over turned. Pretty impressive system and extremely fair. The guys love it. We have protocols in place that cover all of this really dumb argument you hear about trading. And the weekly roster lock thing is dare I say, RETARDED. Talk about a luck based result of your contest. I do see why some people play this way. It is primarily because of a lack of time to focus on a regular basis. Fine. However, “that” is NOT a competition. That is a simulation. Period. 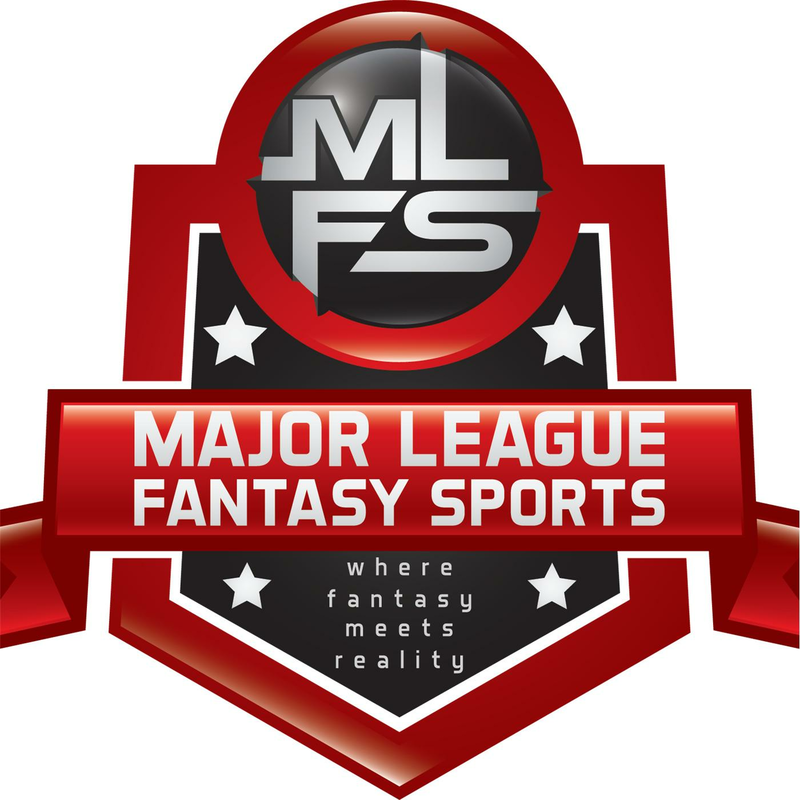 At Major League Fantasy Sports we will always stay ahead of the curve when it comes to scoring our leagues and we will make adjustments to the model based on each sport that has a fundamental change in how the sport operates. A primary example would be what we added back in 2014 to our baseball models. In watching the flow of the sport of baseball prior to 2014 it was clear to me that the game had started to make a change in how they handled pitching staffs. It was clear to me that these long, mid, and set up relief pitchers were going have a major impact on the sport very soon. So what we did is we instituted a new category which our software provider agreed to create for us. It is called IRS+Holds. This is Inherited Runners Stranded plus Holds. Now for people who have been playing for a very long time will tell you one of the most annoying things was the “closer carousel.” For Roto or Head to Head leagues this was an annoyance. Maybe you were not able to grab the next closer in waiting (CLEW as Joe Iannone coins them) because you were at work, maybe your league only allows weekly acquisitions, maybe you were down the list in the waiver order, or maybe you did not bid enough in your FAAB to get him. The way you build a bullpen in Major League Fantasy Baseball Leagues completely eliminates such frustration. It is completely MOOT. This is just one innovative way in baseball that we have flowed with the actual sport to keep our competitions intact. We have not even talked Football or Basketball yet. That is for another day. If anything I said above struck a cord with you then I suggest you give us a good hard look and join the community. Worst case scenario is you have a good time with a group of like-minded people and maybe meet some new friends who share a similar passion. I will list below the 3 leagues that have openings. Each team will be marked “no owner.” MLFB2 and MLFB3 are both 16 team keeper leagues. You can keep up to 4 players on each roster, you can rebuild from scratch if you like, or trade for keepers as well as draft picks for the upcoming year if you so choose. Both of these leagues are $235 to play with 100% payout. MLFB2 is a H2H category league, and MLFB3 is a H2H points league. In these two leagues we pay out 1st, 2nd, 3rd, 4th, each division winner, consolation bracket, and $30 per week to the best team each regular season week. MLFBC is a complete redraft league which mirrors the category approach we have in MLFB2. The buy in is $500 and we pay out 1st, 2nd, 3rd, 4th, each division winner, and we give $100 per week to the team of the week throughout the regular season. One remaining team for 2019.